BonJour kitchen appliances and gadgets are on sale at Kohl’s through 2/13! Add $50.00 worth to your cart and use code HOME10. If you’re a cardholder, use code PINK30 for an additional 30% off. Then use code FEBMVCFREE for free shipping. Non-cardholders, use code COLD for 15% off orders of $100.00 or less. And get free shipping with an order of $75.00 or more, or choose free store pickup. up next: Score Free Samples from Fancy Feast, Lumify & More! 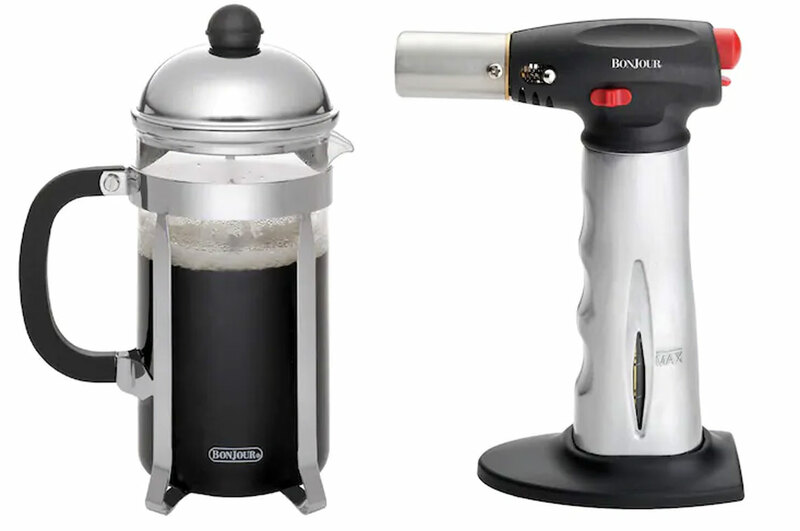 The post BonJour French Press & More, Under $20 at Kohl’s! appeared first on The Krazy Coupon Lady.